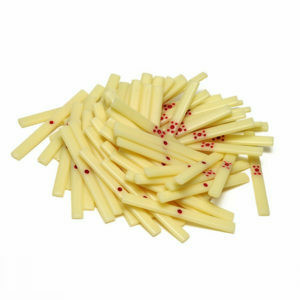 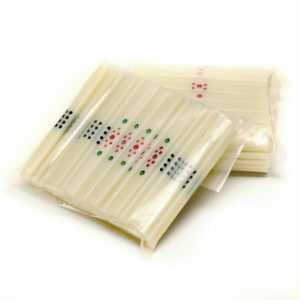 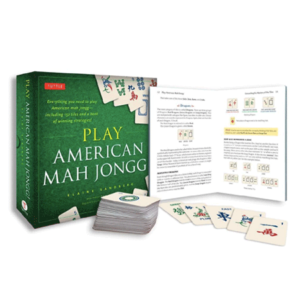 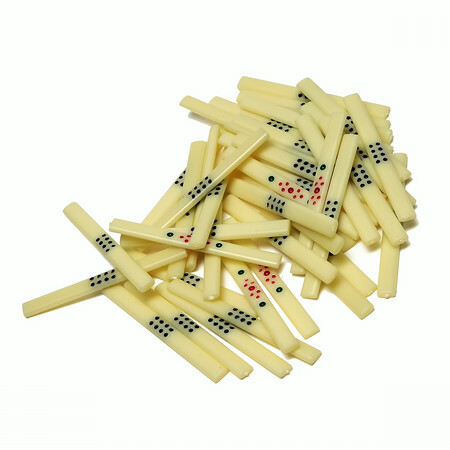 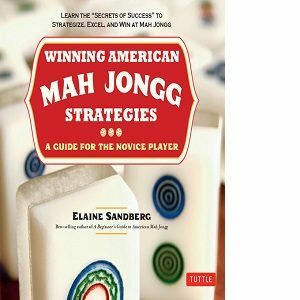 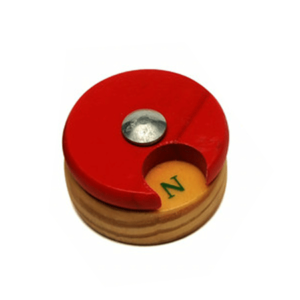 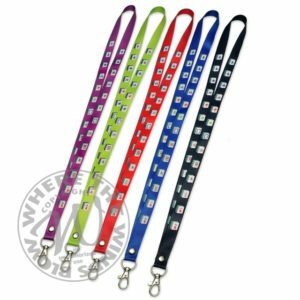 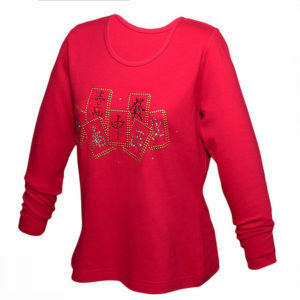 Authentic mah jongg counting sticks will help you keep score in the traditional way. 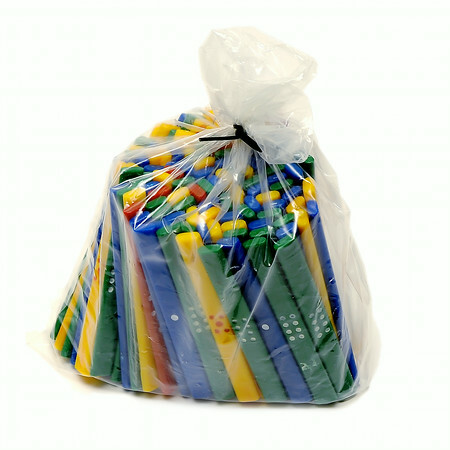 Your choice of Ivory or Colored counting sticks. 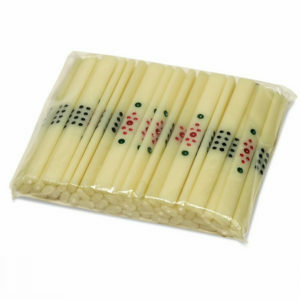 Each set has 120 sticks for Chinese and other versions of Mah Jongg. Black set has 84 sticks. 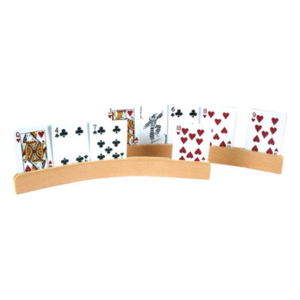 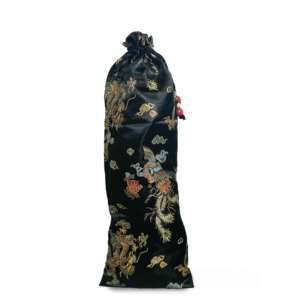 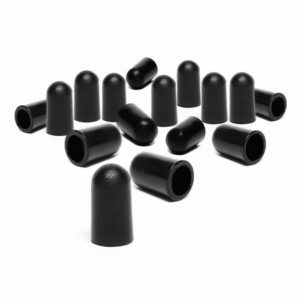 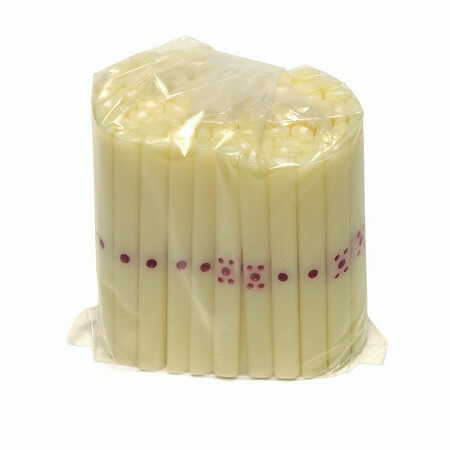 This is a good quality accessory to have for your set.